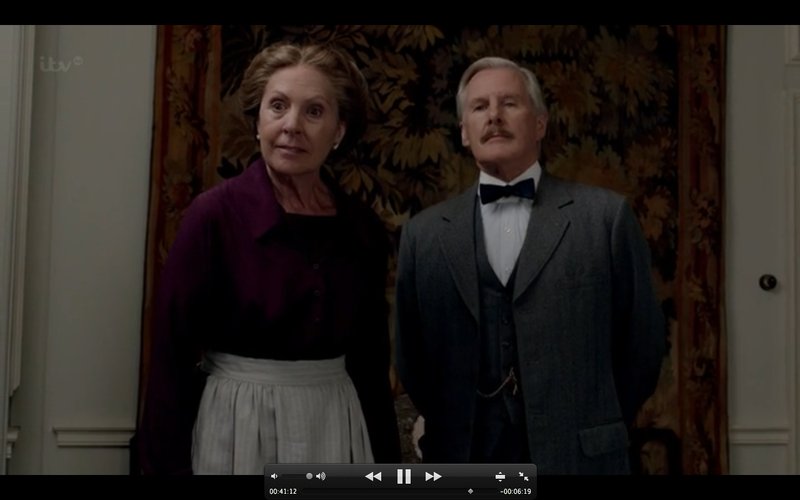 Hello Downton fans! We are sorry this week's recap was so late; sometimes LIFE just gets in the way. Also some workers accidentally dug up Charter's fiberoptic cables, and so the internet was out for a while, from Sacramento all the way up to Oregon. Next week's will be a little late too since it takes us most of the week to write each one. Don't worry though, we will soldier on and not give up! DON'T READ THIS POST. 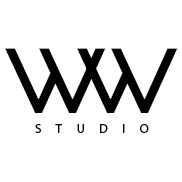 THERE WILL BE SPOILERS. 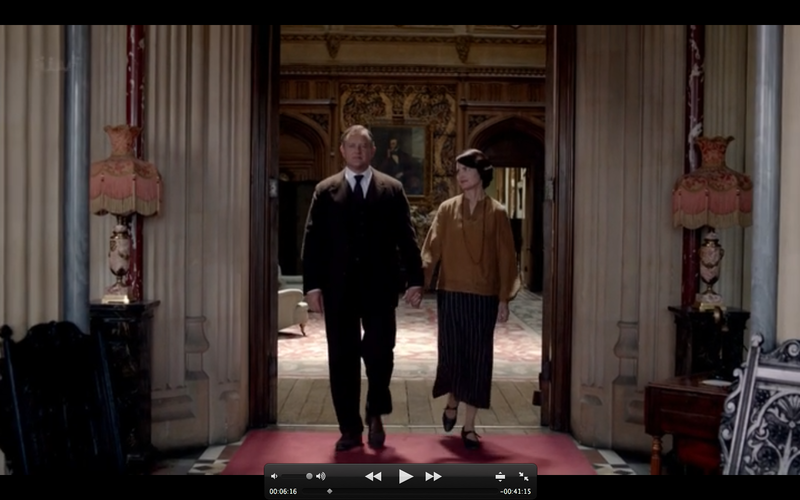 Good Morning Downton Abbey! 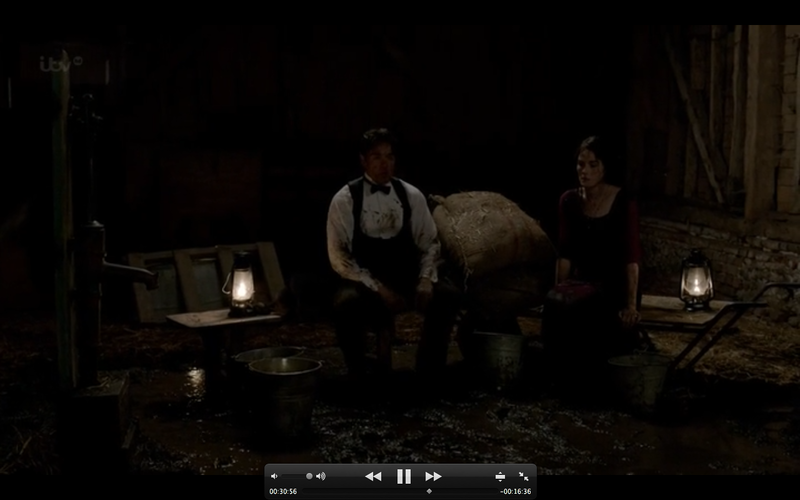 Robert and Cora talk about all the spam they've been getting from her family in AMERICA about that rascal Uncle Harold. Someone decided that having Robert come fix Harold's problem would be a good idea. Clearly, that person didn't watch ANY of Season Three. 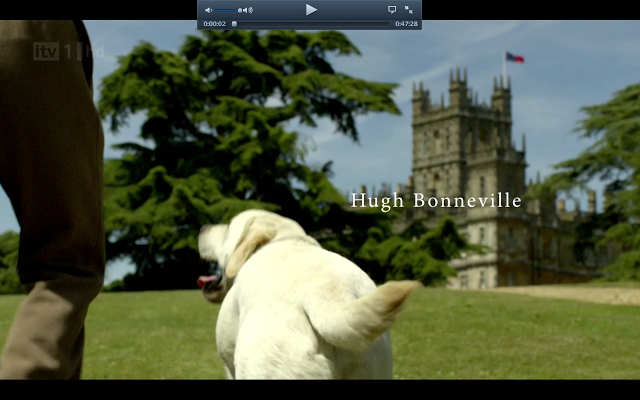 We think it's because Hugh Bonneville Robert had to go film Monuments Men. 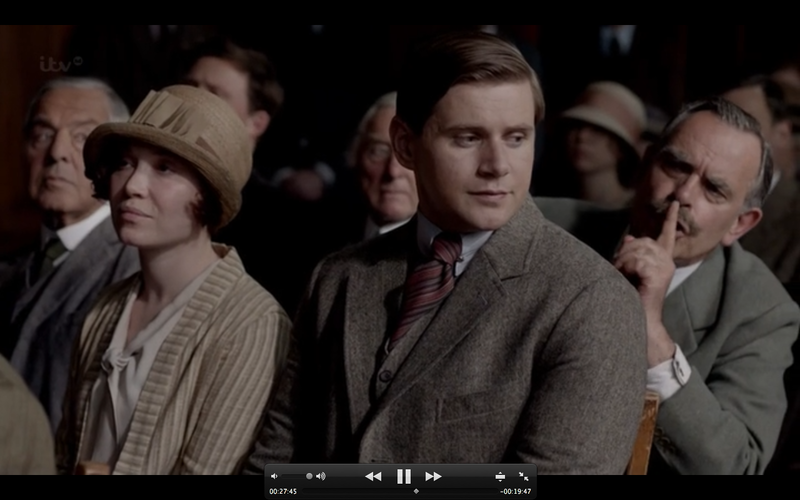 Robert tells Bates to pack his shiz TODAY, which would of course be awful for dear Anna. Mrs Hughes saves the day by recruiting Mary to Team Anna, and Mary convinces Robert to take Thomas instead, because reasons. Because I say so, thats why! Cora is wearing the weirdest sixties hippie baby poop colored top; perhaps she is planning a Bikram Yoga retreat. 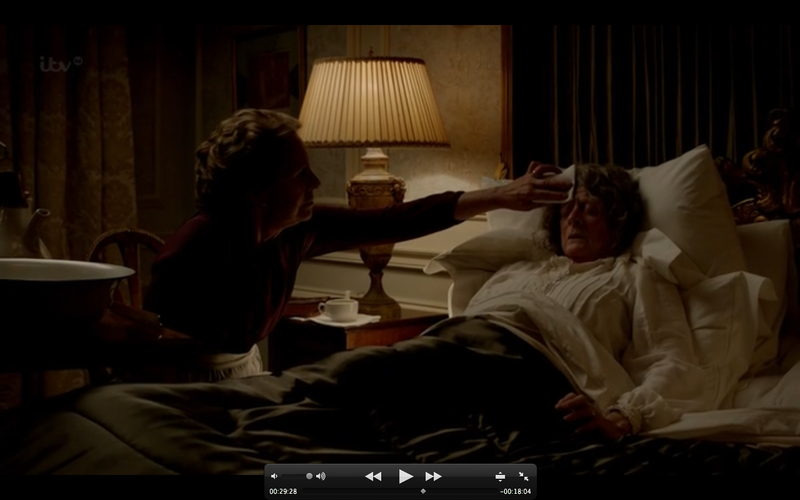 She shows her American side by cooing to Robert, thank you for saving my brother's rumpled arse, honey bunny shmoopy. GROSS. Time for a nice British kiss. Declarations of eternal love make us suspicious. 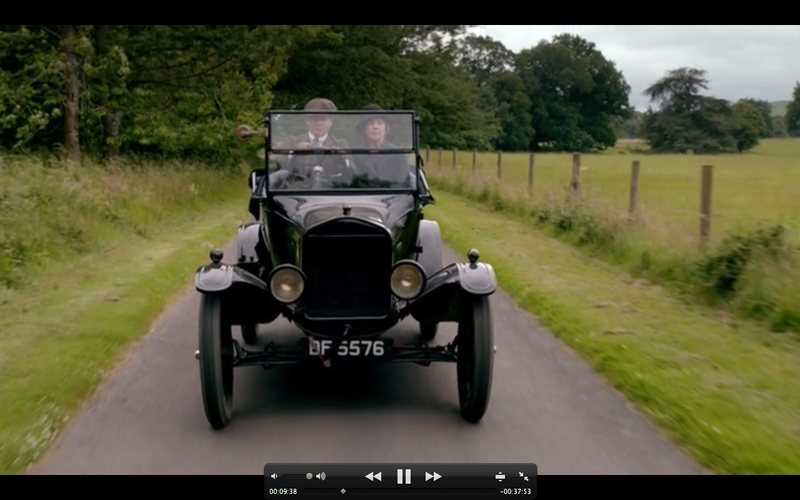 Tom picks up Isobel hitchhiking and she invites him to some political rally. Old timey British politics were confusing! I know Tom thinks he is, or was, an arsonist Socialist, but other than that I don't know what the other parties stand for. HAHA that dang Lloyd George! Back at Dowton, we are suddenly on the set of an After School Special. 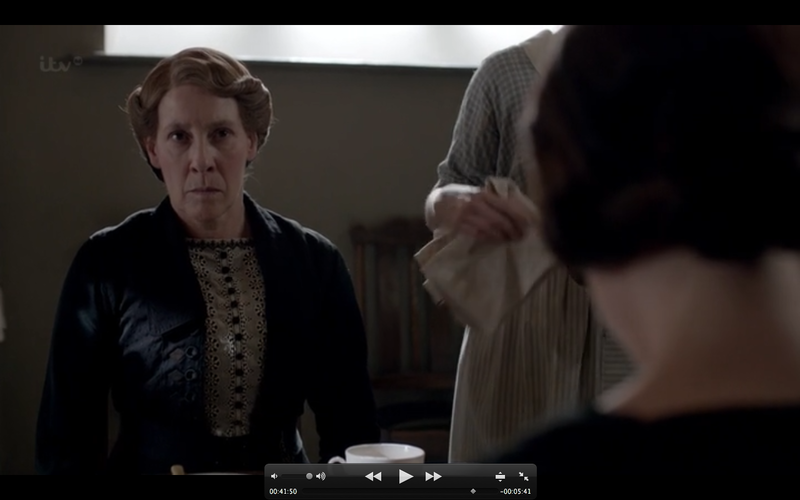 Troubled daughter Edith asks her mom, do you think I'm BAD? Cora smooths Edith's brow and assures her that even though she may have BAD FEELINGS, and lord knows she sure says some awfully nasty things, as long as she doesn't ACT on those gruesome impulses everything be just fine. Edith feels MUCH worse because of course mom has no idea what Edith is hinting at. The two are dressed in matching hippie tops and decide to go do yoga. Namaste! 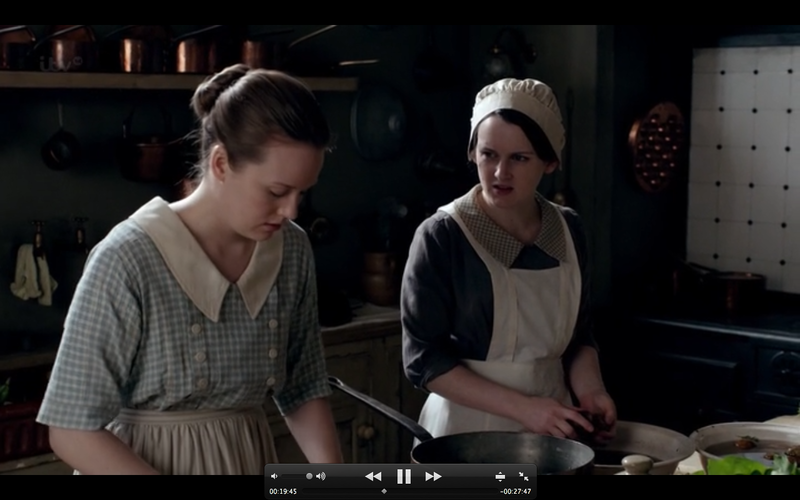 Mary is on Team Anna now, but pries too much and rubs salt in Anna's wounds. We just want Anna to feel happy again, but we wish she would tell Mary about Mr Green. C'mon, can't you tell me? Aren't we Best Girl Friends? 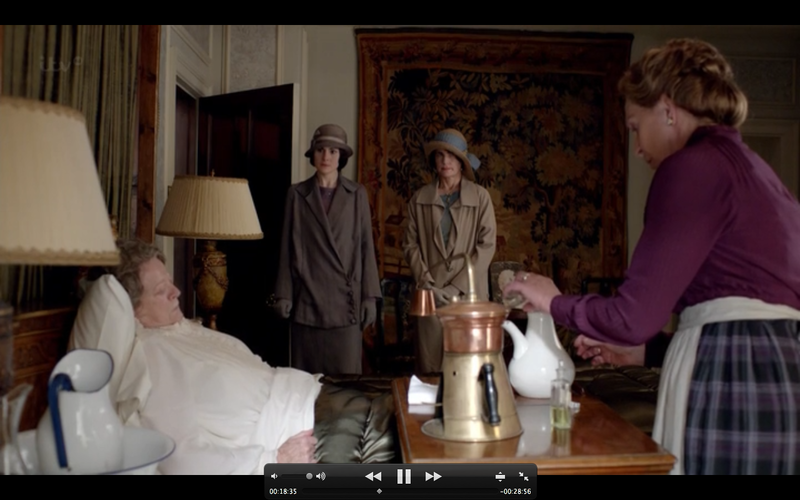 Mrs Patmore and Mrs Hughes have a drink a cup of Sleepytime Tea and try to decide what they should do about Alfred coming to visit and how much trouble it's going to cause. UGH Boys! Can't you just lock all the doors? Alfred shows up and reminds Ivy and Daisy how much they hate each other, which is a lot. 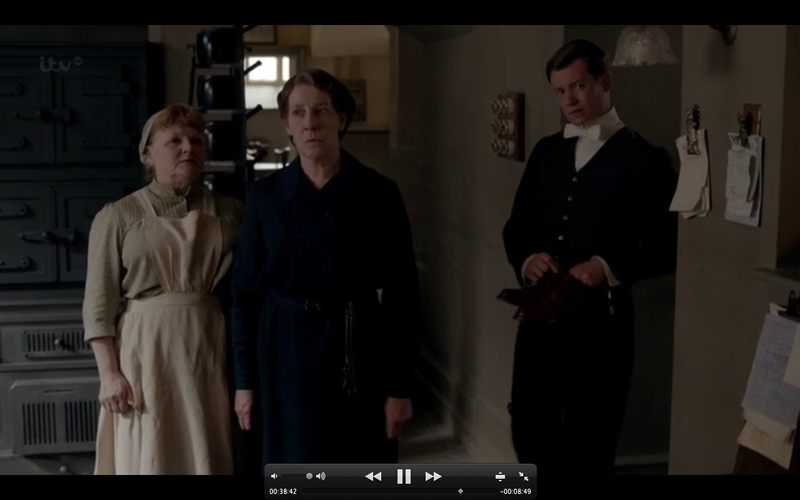 Mrs Hughes and Mrs Patmore tell Alfred they have the flu, so he will just FREAKING LEAVE ALREADY. Ivy says hello and goodbye to Alfred which is enough to make Daisy spit acid. You would think that Daisy would know better, and to be honest I don't get why she even has a beef with Ivy. JUST BE FRIENDS. Hello Alfred, um we have the flu so you better go. 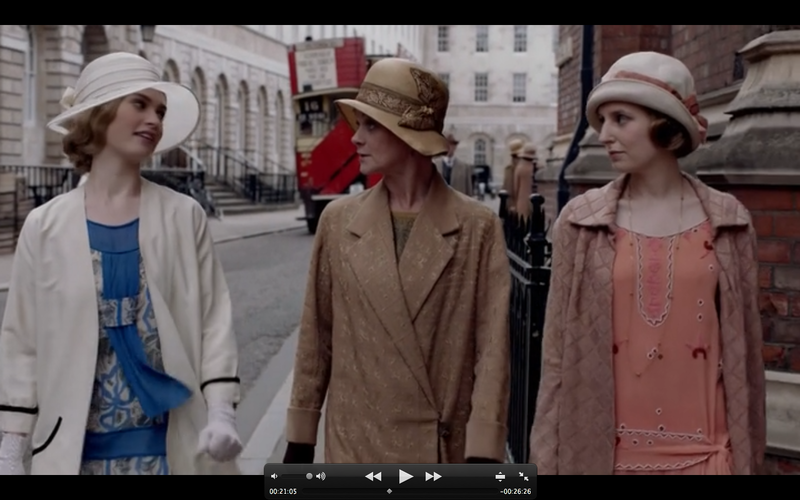 Rose tags along to London with Edith and is like, maybe I'll be home for dinner, maybe not! La la la! 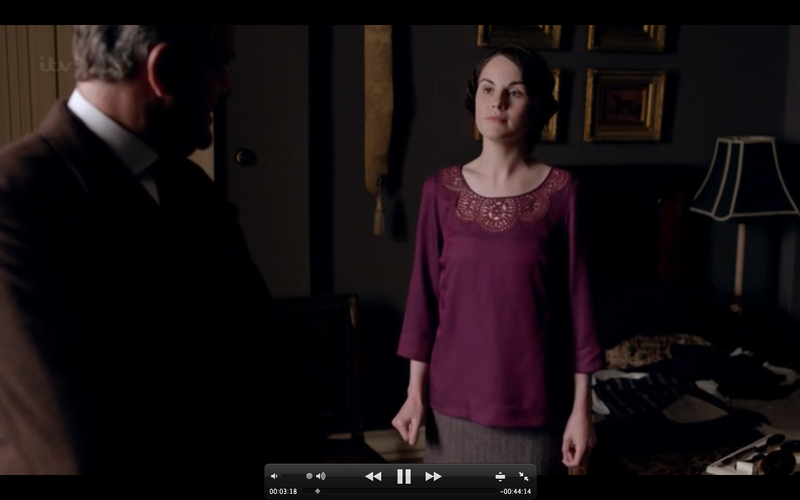 Rosamund bemoans having such a tart for a relative. 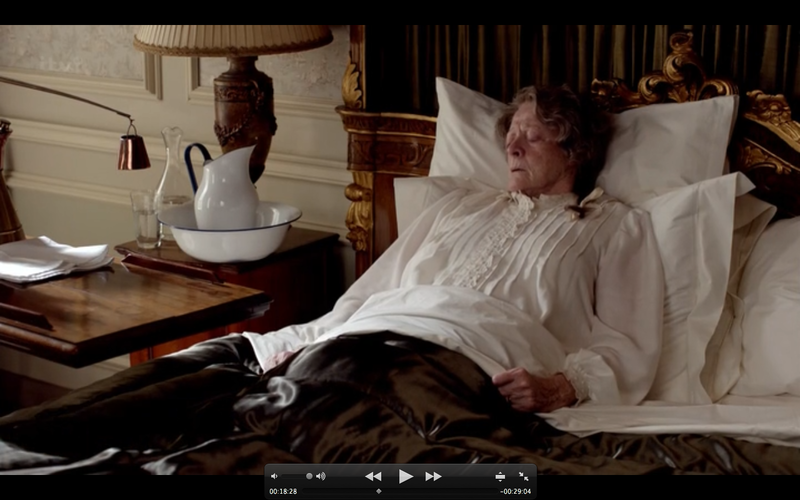 Rose makes us long for the days when Mary having a dead Turkish diplomat in her bed was our biggest worry! Poor Edith has an appointment to get an abortion. Oh dear. 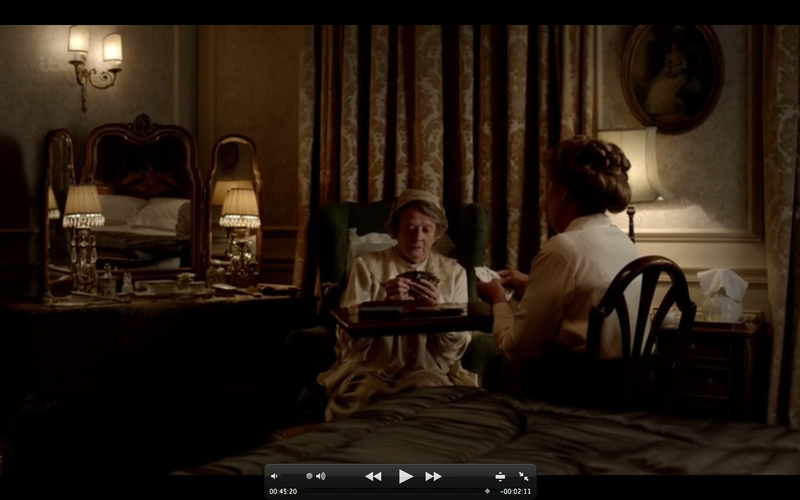 Aunt Rosamund surprises us by being SUPER kind and supportive. At the scary clinic they hear a woman sobbing and Edith is all NOPE, I'M OUTTA HERE, and her problems get EVEN BIGGER. Meanwhile on Planet Bougie, Rose and Jack make out on the Titanic a boat. On the who-has a-real-problem scale, this is about a .01. We are so annoyed at Rose we wish she really would crash right into an iceberg. 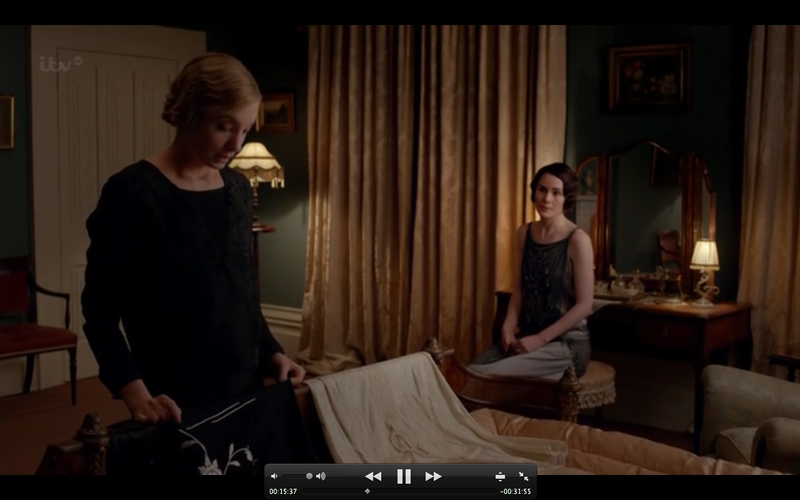 Back at the dower house, Isobel barges into Violet's bedroom where Violet is SUPER SICK. Isobel runs to fetch Dr Clarkson, who orders Isobel to stand by and watch Violet so she won't die, which is whack because Sybil died and they were ALL watching, including two doctors. Violet is so delirious we wonder if maybe there is going to be another Harry Potter movie. dabdabdab now isn't that better? Ew, where are all those tubes and stuff supposed to go? Isobel can't go with Tom to the political rally, where he meets a sassy modern girl, Sarah Bunting. Tom is still twitchy from that whole Edna disaster though and keeps his distance. We suspect this one has a chip on her shoulder anyway, Tom. 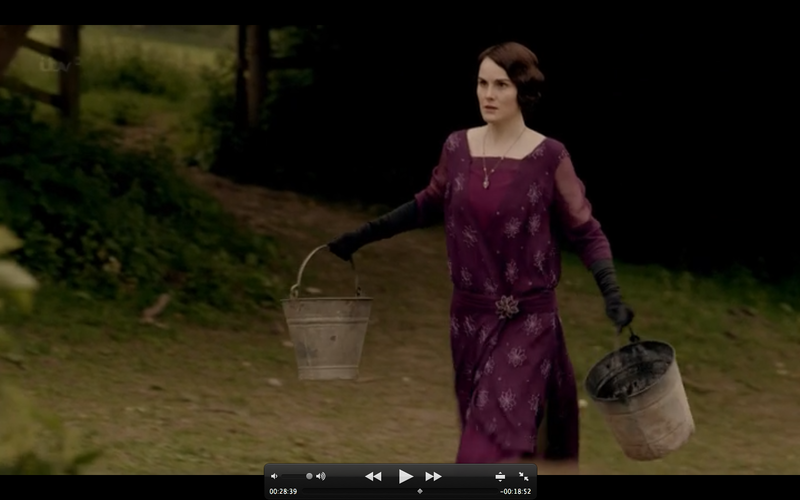 Mary insists on walking with Mister Blake to see the NEW PIGS to prove she CAN TOO be the boss of Downton Abbey, but suddenly there is a PORCINE EMERGENCY! The water troughs are empty! Make mud, and lots of it! Don't go get help from anyone who knows what they are doing, like how to get water INTO THE BUCKET instead of on the ground! Be rude to each other! Many gallons of water later, they sit on a hard bench with their feet in cold mud and pig poop, instead of ANYWHERE in the dry barn, and YES, REALLY throw mud at each other and laugh like that's going to happen ever. Seriously, what show is this? 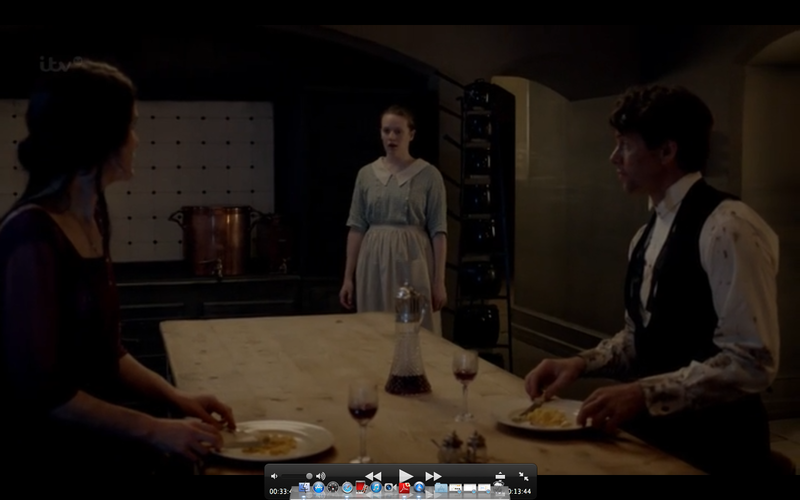 Later in the kitchen, and I'M NOT MAKING THIS UP, Mary scrambles some eggs and they sit on kitchen stools and drink wine she swiped from Mister Carson's office. Ivy comes in at dawn and can't believe HER eyes, either. Mary goes upstairs to bed and we are left wondering if she took a bath first or just got into her bed all covered in pig poop. Tony Gillingham stops by to profess his love for Mary. Again. Tony and Mister Blake were soldiers together so they can talk about how MARY LIKES ME BETTER and be jealous of each other. Evelyn can keep Cora company, SHE likes him. 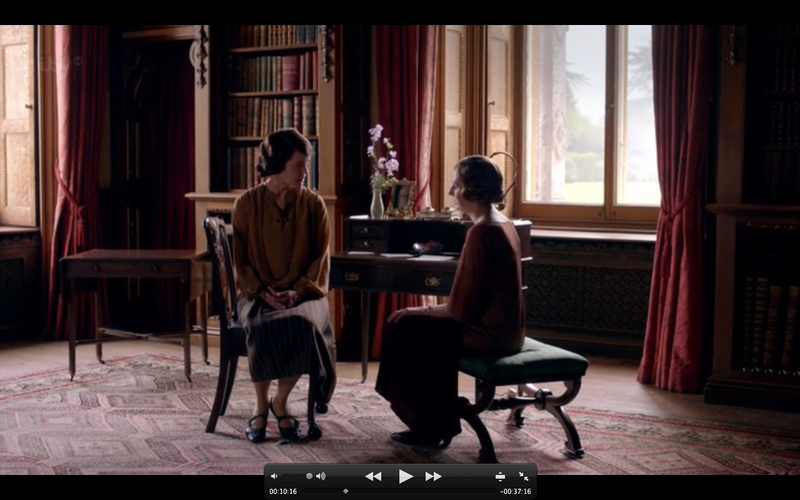 Violet recovers, so apparently there is no Harry Potter movie coming, and Doctor Clarkson tells her Isobel saved her life with the magic towel and forehead dabbing and Violet should really be nicer to her. They play gin. Gin is a card game that seems to be mostly about MATH. I'd rather have bronchitis. I'll go get the cards, k? Mister Green appears with Tony Gillingham, and Mrs Hughes gives him the EVIL EYE so hard. 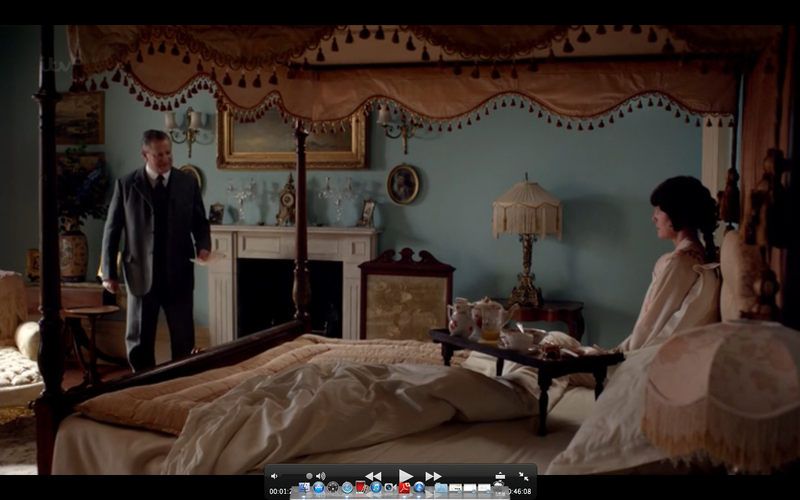 Mister Green must have a death wish though because he tells everyone he CAME DOWNSTAIRS DURING THE NELLIE MELBA concert. 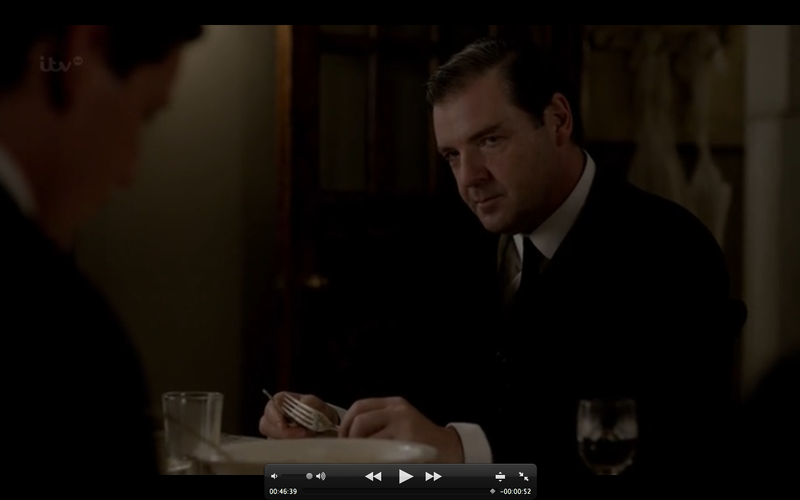 Now Mister Bates knows for sure and can start planning to kill him, just as Anna feared. We hope your affairs are in order, buster, even though NO DEATH IS PAINFUL ENOUGH FOR YOU. 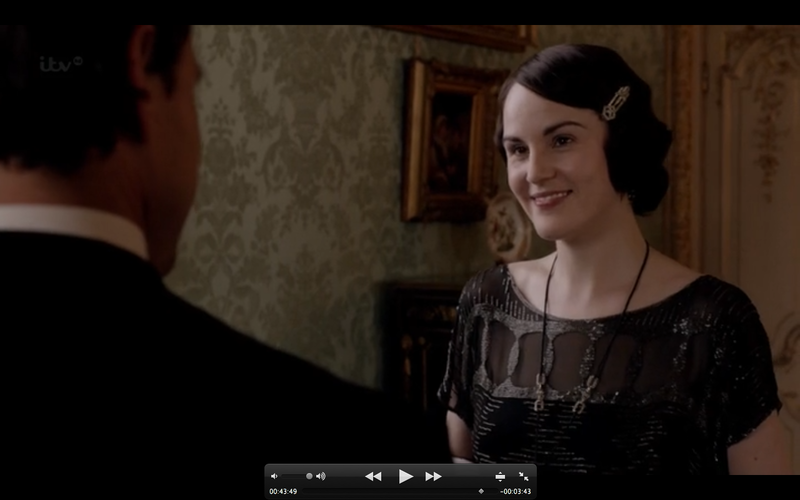 Lady Mary as a Tough Modern Day Cop!